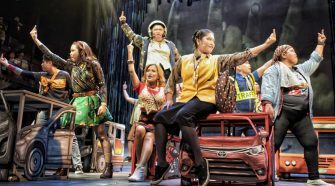 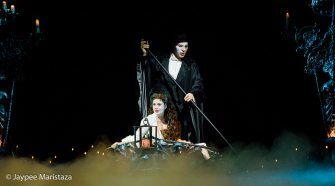 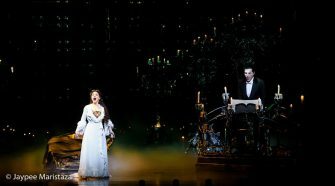 The musical is currently running at The Theatre at Solaire. 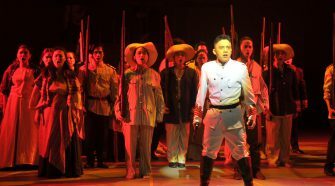 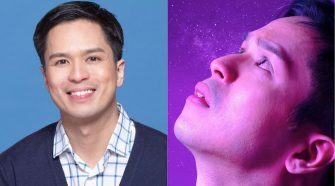 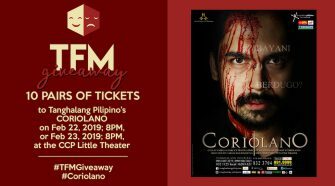 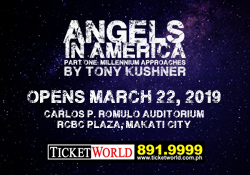 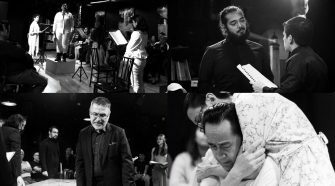 Win tickets to “Coriolano” by Tanghalang Pilipino! 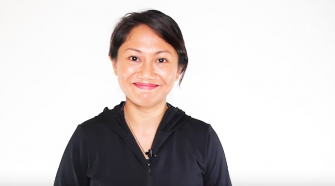 5 pairs for Feb 22 and Feb 23 are up for grabs!